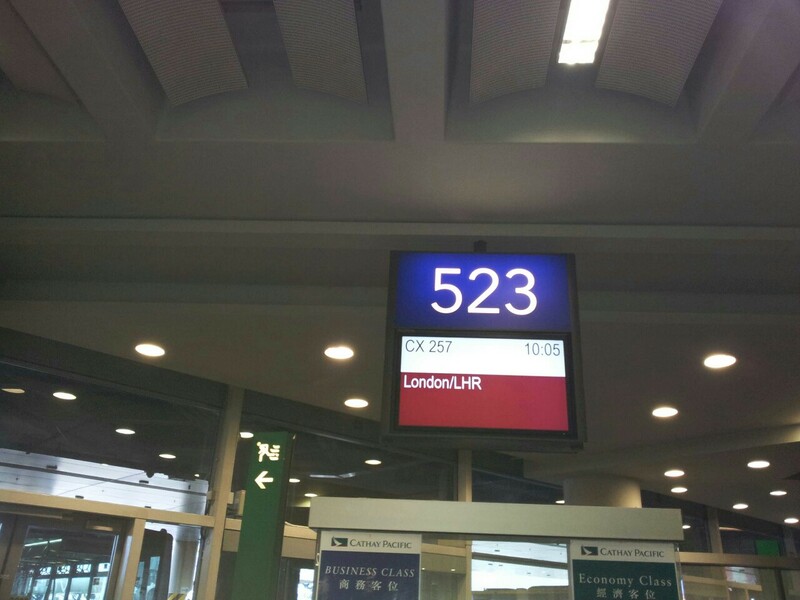 Hometime – british. foodie. dreamer. So here I go. I’m coming home. I really do hate goodbyes. The first few minutes are the worst. I’m sitting on the airport express train now waiting for it to leave and to wave goodbye to Tim. I can’t admit I’m not teary..